A whole lot of goodness coming up at this weekend's Adelaide Motorsport Festival. That would be well worth a visit . Some of the sights and sounds of the festival and the variety of cars on show. The red celica on track used to belong to Freezer's godfather. 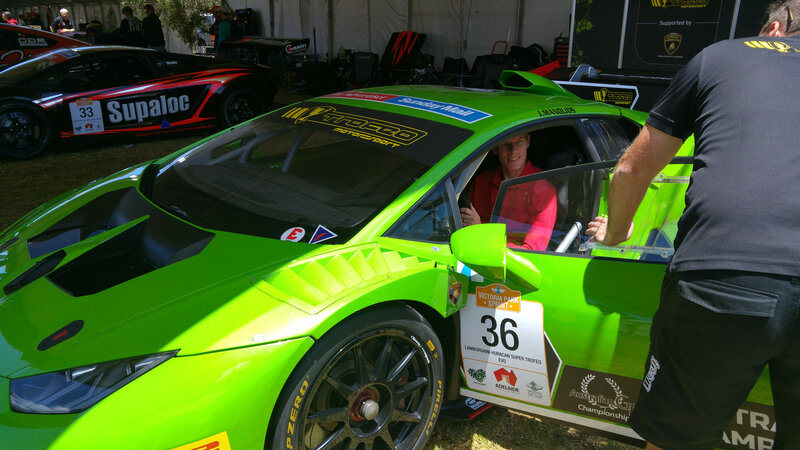 Here's me in a Huracan Trofeo. Visibility? What visibility? And the striking thing was how close the steering wheel was to your chest. 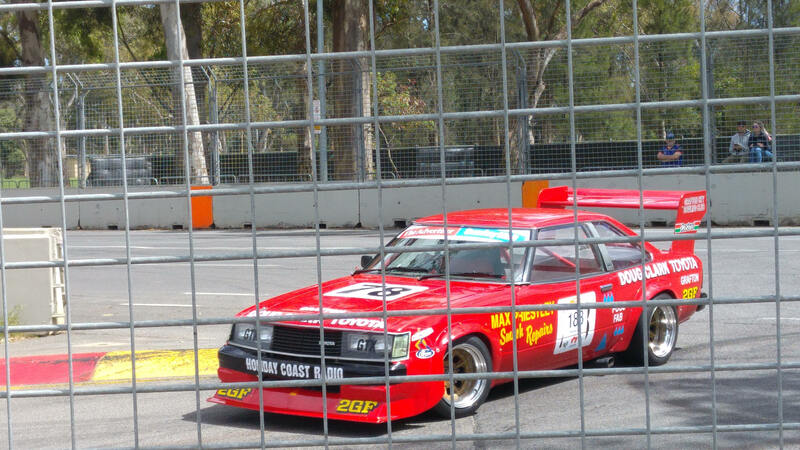 Thanks Wally great vid and photos, is this a must see event for historic racing fans? Looks like a ripper event, must have been good fun! Cool stuff, at the beginning of the video there's a V8 formula car, is there one for AC? Absolutely! Many cars from many eras, and you can get up close and personal with them all in the paddock. That was a Ligier S5000, which sounded wild. Great footage Wally, thanks for picking out the Celica!